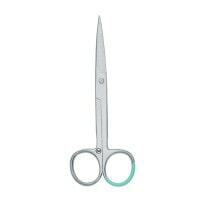 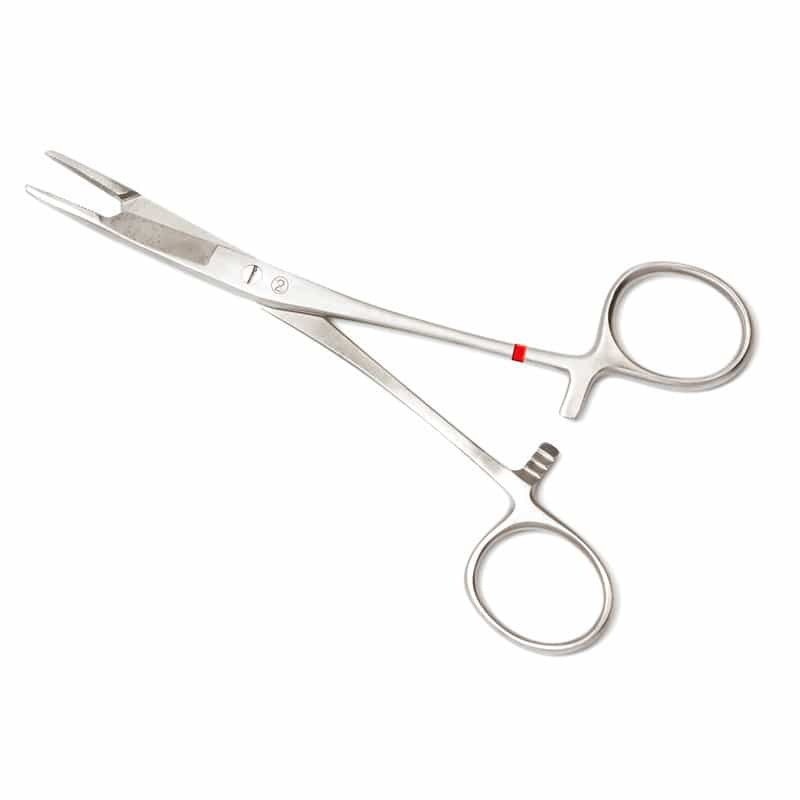 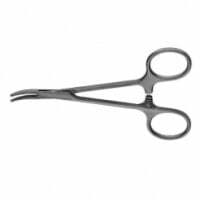 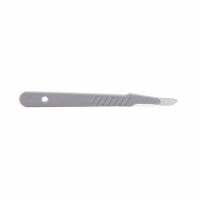 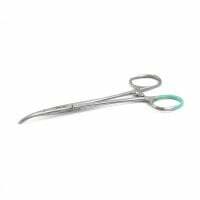 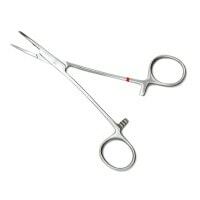 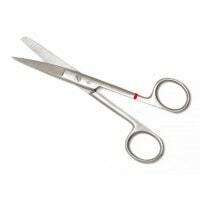 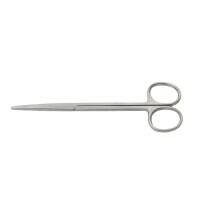 This needle holder from the Fuhrmann single-use instrument series features integrated scissors and offers a high level of functionality. 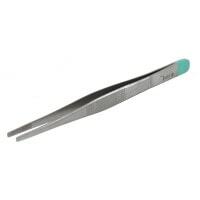 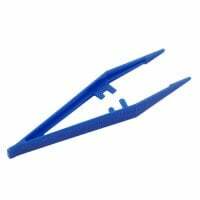 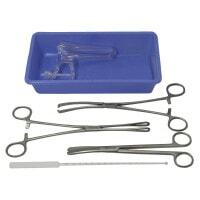 Due to the use of metal, the disposable instrument guarantees a very good feel, which cannot be distinguished from that of reusable instruments. 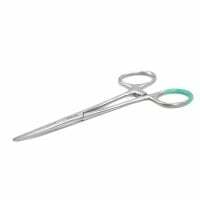 The Fuhrmann needle holder with scissors is delivered in a practical, stackable box, which can be stored in a space-saving manner.